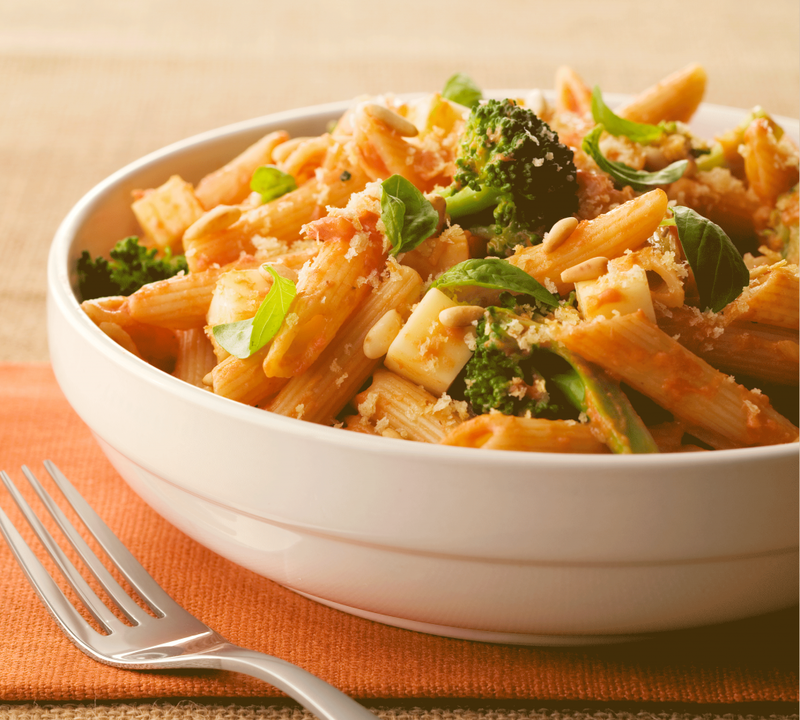 Everyone will enjoy the crisp taste of the broccoli in this delicious penne pasta. The perfect combination of the pine nuts, basil and vodka present in the tomato sauce definitely ties the whole dish together. Blanch broccoli in boiling salted water for 2 minutes. Remove and chill in ice water. Drain and dry. Sauté the shallots in olive oil in a large sauté pan on medium until translucent, about 4 minutes. Add vodka and cook until dry and then add the tomato sauce and half and half. Toss pasta, broccoli, sauce, basil, mozzarella, and pine nuts together in a large mixing bowl. Put mixture into baking dish sprayed with cooking spray and top with bread crumbs. Bake until top is golden brown and crunchy, about 15 minutes. Spice up the sauce! Add a 1/4 teaspoon of dried crushed red pepper to the sauce mixture to kick it up a notch. 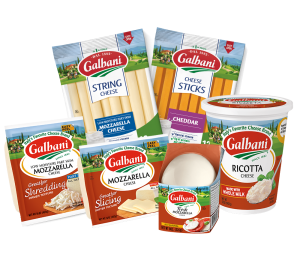 Some potential garnishes that can be added to this dish are parmesan cheese shavings or fresh basil leaves.